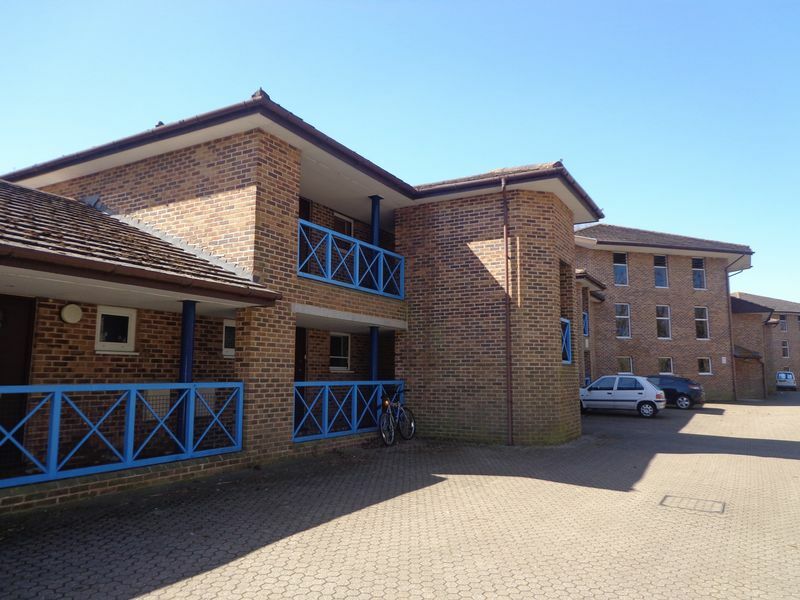 CHOICES are pleased to offer to the market a well presented studio apartment in a great location for Manor Royal and Crawley town centre. The property comprises: large studio room leading to a patio area and communal gardens, bathroom and kitchen with appliances. Benefits include gas central heating and off street parking. EPC rating C Available early September.